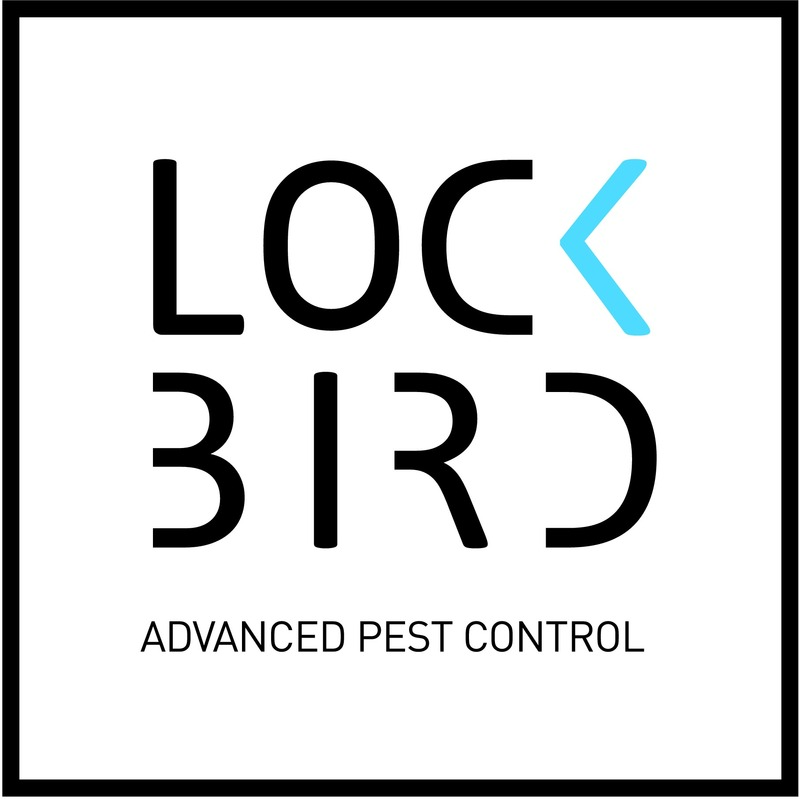 Lockbird is a specialist in bird fauna management. For landfills, the presence of birds is both an environmental problem and a serious financial strain. Lockbird offers an adapted and effective solution to those problems. All our deterring systems are mounted with cameras which continuously feed image data to our networks. Equipped with artificial intelligence, these systems then identify birds and automate the necessary response to deter them from the designated area.